It does not yield much good to focus on strengthening our strengths (training what we are already good at), but rather trying to identify our weaknesses and then turning them into strengths. 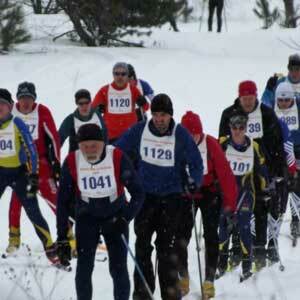 Cross country skiers can gather each Wed at Nubs Nob! 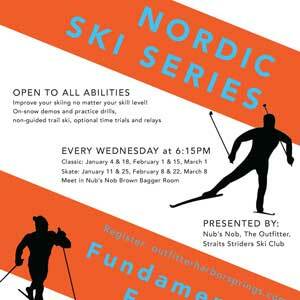 Cross country skiers can gather each week at Nub’s Nob for a new Nordic series created with fun, community, and skill building in mind. Happening every Wednesday night, this soon-to-be midweek staple offers a great reason to get out of the house. 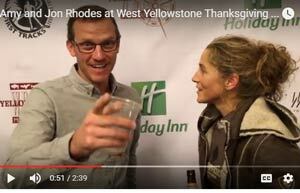 Want to meet Coach Rhodes, in-close and personal? Vasa's Amy Powell and Coach Greg Rhodes discuss the upcoming Midwest Nordic Rendezvous January 7-8, 2017 in Traverse City, Michigan. Don’t miss out on undoubtedly some of the best technique training available from Amy Powell on Saturday, December 10th. 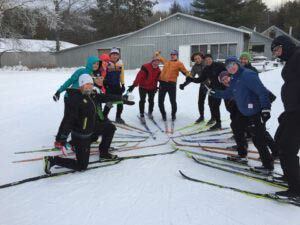 After the ski clinic is our annual wax clinic at 4:00pm with Fast Wax founder Dan Meyer. North American Vasa, the Vasa Ski Club and the Professional Ski Instructors Association will be hosting a weekend of instructional clinics for all ages and skill levels we are calling the Midwest Nordic Rendezvous in early January. 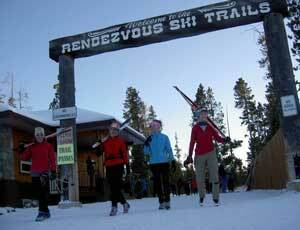 Prepaid trail passes are now available for the Yellowstone Ski Festival. Passes are valid from November 1-30. Passes can be purchased through the mail or online. 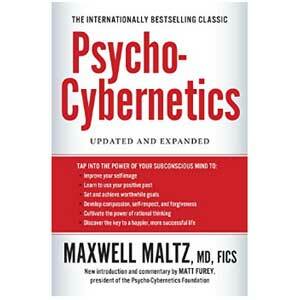 Order by October 31, 2015 for the best rate. Come and join our professional coaching staff to get a jump start on your 2016 - 2017 ski season during the Yellowstone Ski Festival. 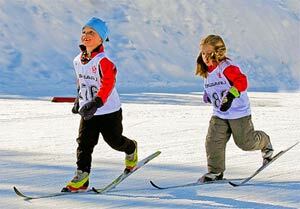 Open to Nordic skiers age 13-19 and to coaches. 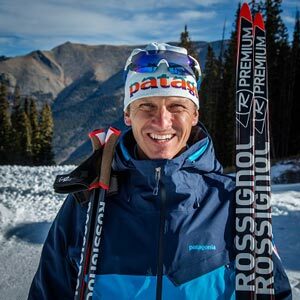 Andy Liebner, retired skier and 2014 Olympic coach, and John Kostrzewa will be coaching during all 3 days. Hammer all you want. 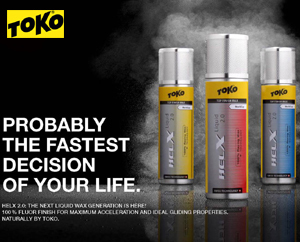 You'll get faster and stronger. 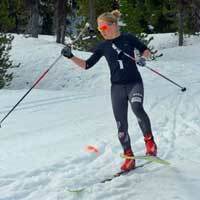 But if you spend some time practicing your downhill technique, you may get faster sooner.